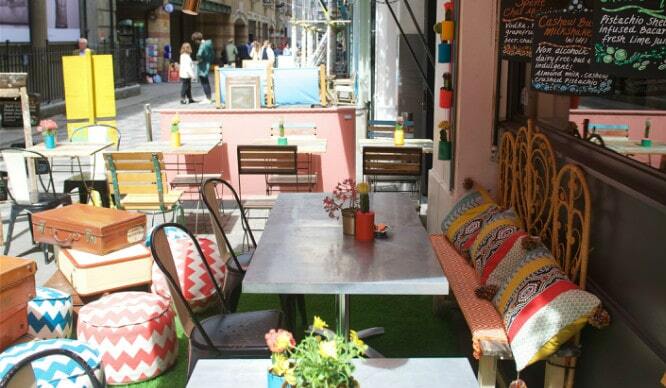 Street Feast are expanding once more, and they’re off to the last place you’d expect. 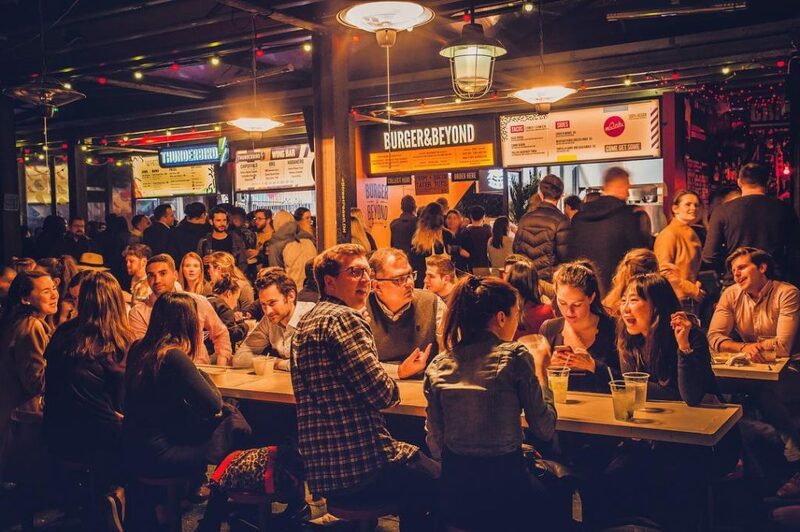 Having successfully run venues in Shoreditch, Canary Wharf, Canada Water, and Lewisham, Street Feast have set their sights a little further east. All the way to Zone 4, in fact. 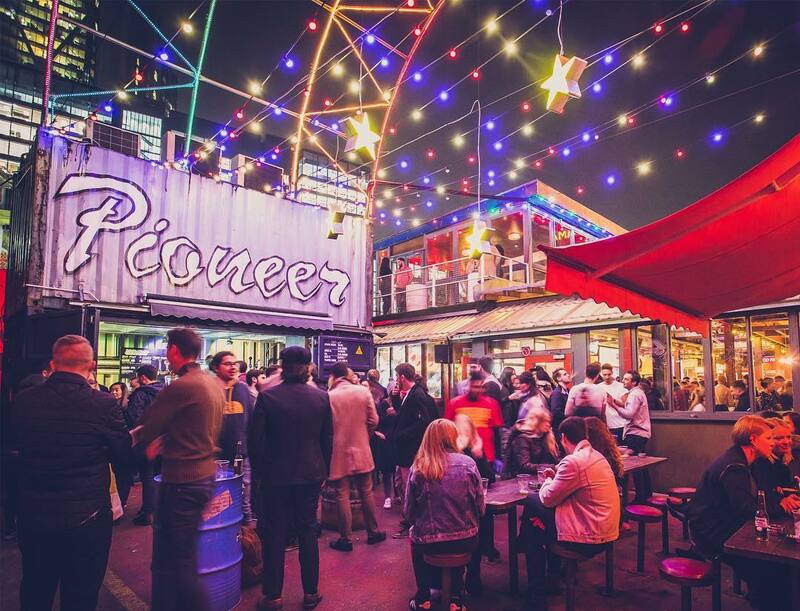 Beginning this spring, the people who brought you Dinerama, Hawker House, and Giant Robot will be operating a new street food market in the sunny surrounds of Woolwich. 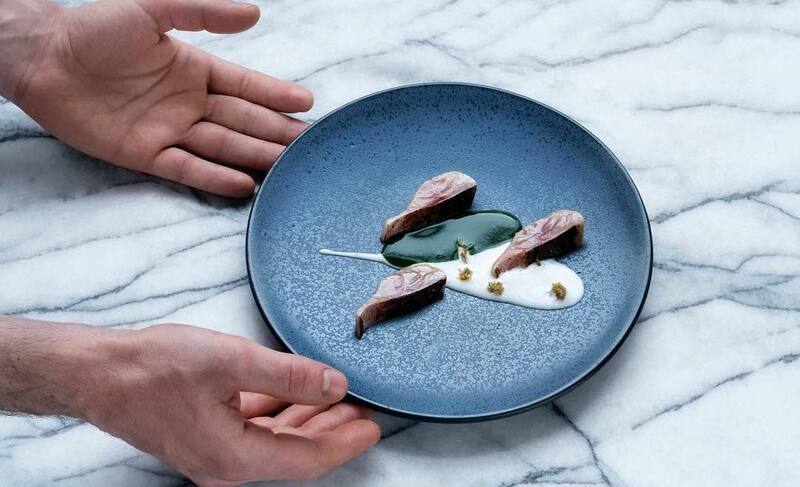 Nope, you aren’t dreaming – they really are going to Woolwich. Known primarily as the end of the DLR, or Mile 4 of the London Marathon, Woolwich isn’t usually a first-choice destination. However, that’s likely to change when it gets a Street Feast. 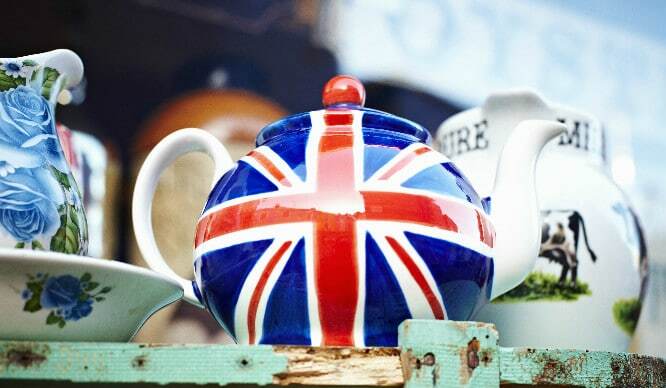 It’s sure to attract residents of Woolwich looking for something, anything to do, as well as foodies in search of a new adventure along the DLR. The bad news is that it’s only a temporary fix. 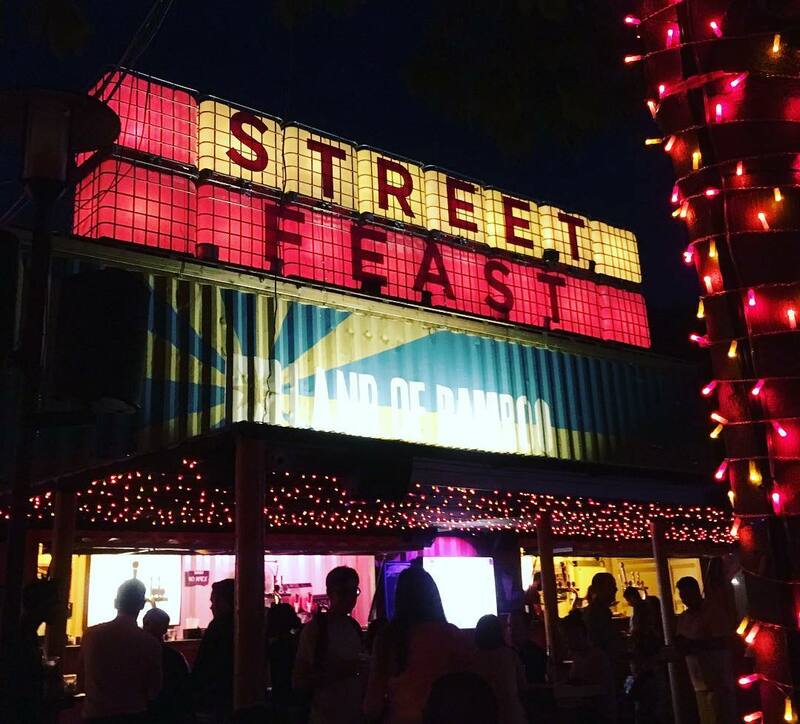 Street Feast are moving into the derelict Plumstead Road Covered Market temporarily, until redevelopment plans for the area are finalised. Enjoy it whilst it lasts, Woolwich!